Homemade Maize Flour Tortillas are healthy, vegan and gluten-free. 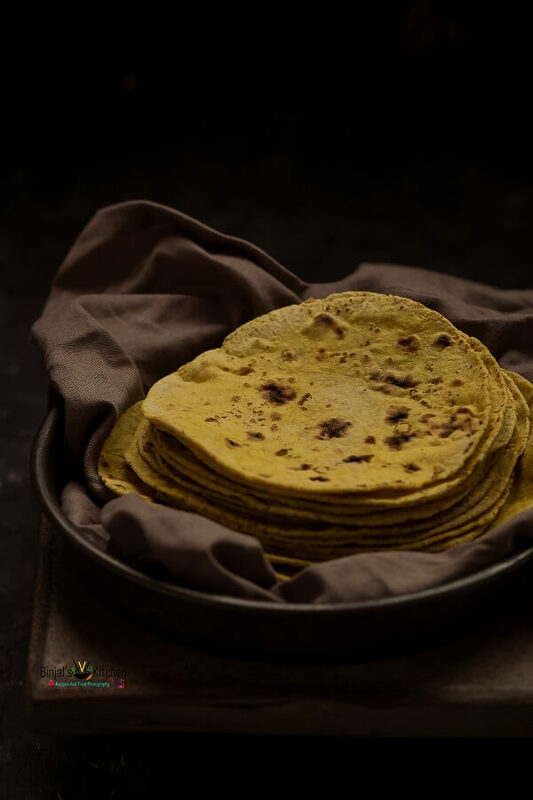 Homemade Maize Flour Tortillas are clean and easy to make. Homemade Maize Flour Tortillas just need 4 ingredients, that’s amazing, isn’t it? 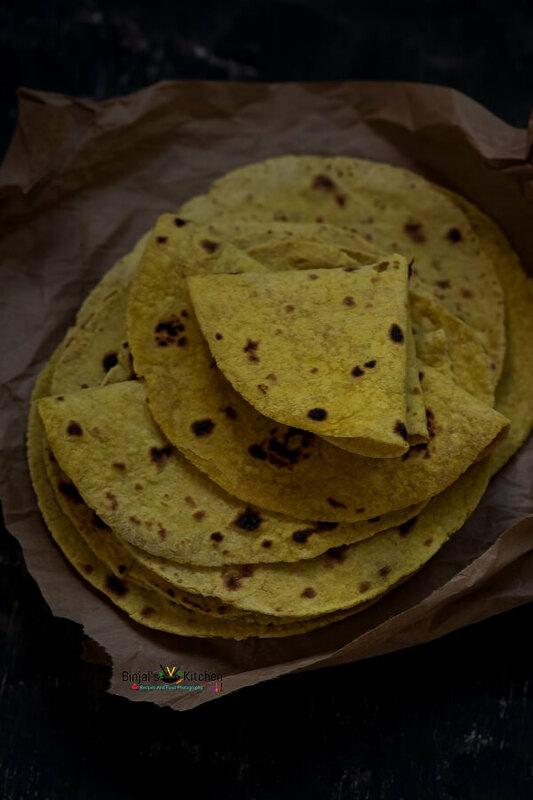 Once you learn how to make Homemade Maize Flour Tortillas, you’ll never wonder if corn tortillas are healthy again! No more wondering if they’re clean. No more buying tortillas with very few ingredients only to take them home and be totally unsatisfied by their dryness and lacking flavor. Homemade corn tortillas are one of my favorite foods ever. They’re extremely versatile and can be eaten in so many different ways – as a taco, a quesadilla, a burrito, a simple side used to soak up delicious saucy dishes, fried or baked to make tortilla chips or tostadas and even alone as a snack. They’re way better than store bought corn tortillas, are pretty healthy (depending on how many you eat, of course) and are a great gluten-free option for those that can’t have flour tortillas. 1. Take a mixing bowl. Add flour and salt and mix it well. Add hot water and lemon juice and mix it with a spoon. Let it cool down a little bit. Then knead until a soft dough forms. Add more water or flour as needed. 2. Now tightly wrap the dough in a plastic wrap or cover it in an airtight container. Let it sit for 20-30 minutes. 3. Divide the dough into about 16-18 balls, about 1/2-inch in diameter each. 4. Place each ball between 2 sheets of a plastic wrap or waxed paper and roll into 5-inch round using a rolling pin or you can use tortilla press, to make tortillas. 5. Repeat with remaining dough balls and leave each tortilla between the sheets of waxed paper. 6. Heat an ungreased cast iron griddle or large non-stick skillet over medium-high flames. 7. Gently remove the rolled tortilla from the plastic wrap and cook it on the hot griddle for about 30 seconds or till it gets lighter brown marks. 8. Flip the tortilla over and cook the other side for 30 seconds to about 1 minute. The tortilla may start to puff up in the middle, That’s okay! 9. Remove the tortilla and place it between a cloth napkin to keep it warm. 10. Repeat the steps and make more tortillas from the remaining dough balls. 11. Homemade Maize Flour Tortillas are ready eat it with tacos, burritos or use it as a wrap and enjoy! • If the edges of the tortilla are uneven and crumbly, then dough needs a little more water. • If the dough sticks to the waxed paper and it’s very soft, then add a few tablespoons of flour. Take a mixing bowl. Add flour and salt and mix it well. Add hot water and lemon juice and mix it with a spoon. Let it cool down a little bit. Then knead until a soft dough forms. Add more water or flour as needed. Now tightly wrap the dough in a plastic wrap or cover it in an airtight container. Let it sit for 20-30 minutes. Divide the dough into about 16-18 balls, about ½-inch in diameter each. Place each ball between 2 sheets of a plastic wrap or waxed paper and roll into 5-inch round using a rolling pin or you can use tortilla press, to make tortillas. Repeat with remaining dough balls and leave each tortilla between the sheets of waxed paper. Heat an ungreased cast iron griddle or large non-stick skillet over medium-high flames. Gently remove the rolled tortilla from the plastic wrap and cook it on the hot griddle for about 30 seconds or till it gets lighter brown marks. Flip the tortilla over and cook the other side for 30 seconds to about 1 minute. The tortilla may start to puff up in the middle, That's okay! Remove the tortilla and place it between a cloth napkin to keep it warm. Repeat the steps and make more tortillas from the remaining dough balls. 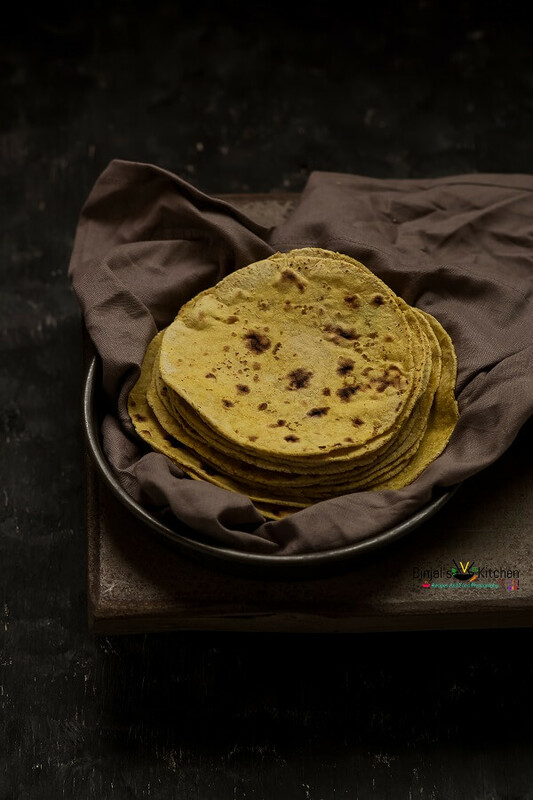 Homemade Maize Flour Tortillas are ready eat it with tacos, burritos or use it as a wrap and enjoy! yes its cup! sorry for confusion will edit it! thank you!